On this page you will find a listing of the key leaders in our church. They are organized alphabetically by ministry area. These leaders invite you to learn more about their ministry and to get involved by contacting them or the church office. 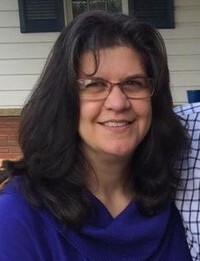 Susan started working at Faith Church in 2007 as the Financial Secretary and became the Office Manager in December 2010. She is married to David. They have 2 adult children: David & Alyson. Jason's primary duties are preaching, providing pastoral care, and guiding church leaders. Jason was ordained as a Minister of Word and Sacrament by the Presbyterian Church (U.S.A) in 2000. He has degrees in Comparative Religion, Clinical Mental Health Counseling, and Divinity. He maintains his acumen through membership to several professional organizations, including the Washington Presbytery, a community of the elders and clergy of the Presbyterian Church (U.S.A.), and the American Counseling Association. Jason will be happy to welcome you to Faith Church, to help you find your next step in the spiritual life, or to assist you in other pastoral ways. He enjoys swimming, reading, biking, and playing guitar. The Session is the council for the congregation. It is responsible for governing the congregation and guiding its witness to the sovereign activity of God in the world, so that the congregation is and becomes a community of faith, hope, love, and witness. The session is composed of elders (men and women) elected by the congregation, together with pastors and associate pastors. The Clerk of Session manages the records of the Session. Correspondence and inquiries to the Session are welcomed by the Clerk. Pam credits her grandmother, also a long-time church organist, with beginning her on the piano when she was 5. 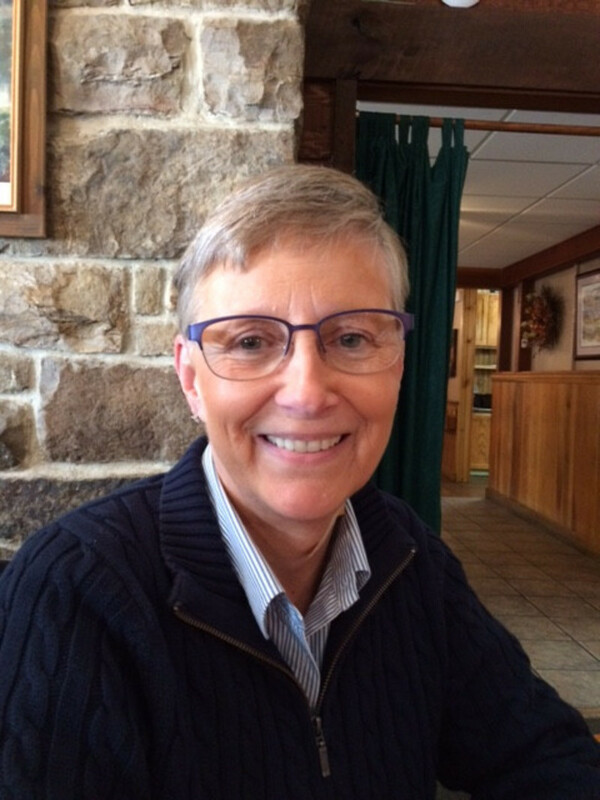 She studied with Mary Duke Inghram in her hometown of Waynesburg until she was 15. Pam has been playing the organ almost continuously in one church or another since she was 14 years old. She has been the organist at Faith since 1996. Pam has a B.S. in Ed. from Indiana University of PA and a M.S. in Ed. from The University of Dayton. She took additional course work through West Virginia University and West Liberty University. 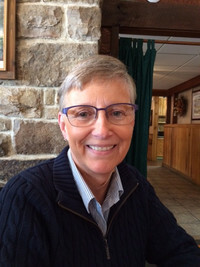 She is a retired 30-year-educator, having been a Middle School Counselor and having taught secondary English and German at McGuffey, Trinity, and Brooke (W.V.) school districts. 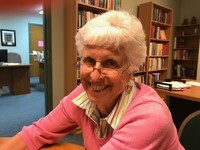 Pam is married to Bill Stewart, an elder at our church. They have 3 married sons: Sean (Nikki), Chris (Erica), and Patrick (Taylor) and 5 grandchildren: Ben, Claire, Harper, Hadyn and Parker. Deacons are the caregivers of the church and are ordained to serve the congregation. We like to think of ourselves as the trustworthy “sheepdogs" that assist the shepherds in caring for the flock. Katelyn is currently serving in her third year as a Deacon and second as Deacon secretary. Katelyn is married to Scott, a church Elder. Together they have an actual sheepdog of their own who carefully manages their herd of two young children. Four generations of Katelyn’s family currently attend Faith Church, so it quite literally feels like home!